As per geographical location of Bangladesh is concerned, it owns a coastline expanded up to 580 KM which is largely a marshy jungle. It is regarded as a riverine South Asian country which shares it border with India and Burma (Myanmar). It is a low-lying country which hugely contain water zones including the coastline and territorial rivers such as Ganges, Meghna and Brahmaputra river. 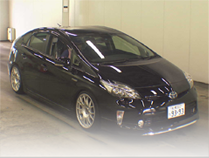 JP Vehicles provide services in more than 100 countries. 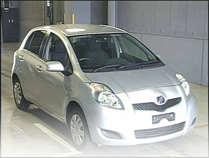 It is reputed well for providing better conditioned Japanese used vehicles in affordable prices. The process of bidding or buying Japanese is without any complications and based on few steps. Along with delivery of vehicle in cheap rates of ocean freight to Bangladesh from Japan, Shipping to Bangladesh in the committed time and effective customer support, JP Vehicles is approached by the people all around the world. Japanese used cars are regarded to be one of the finest qualities of cars due to the government policy and condition of roads. Vehicles which can be imported must not be more than 04 years of manufacturing. 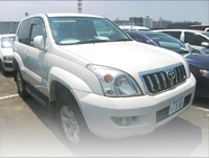 Given below is a list of popular cars with their freight from Japan to Bangladesh. Please note that these are estimated rates. Final car freight rates to Bahamas will be calculated at the time of puchase.